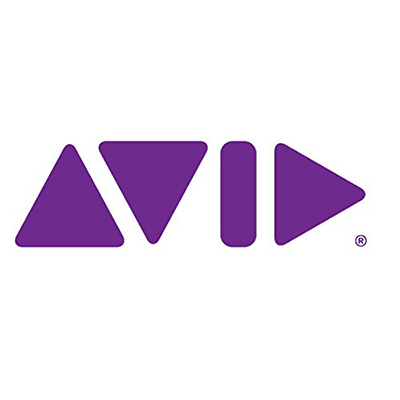 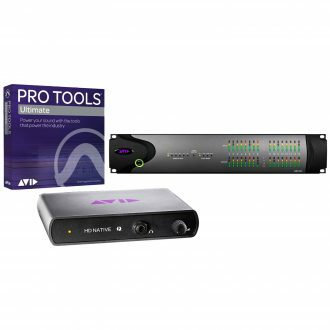 Trade in your 192 I/O, 192 Digital, or ANY third party interface that can connect to Pro Tools HD, and receive $1,000 off on the purchase of a new HD OMNI, HD I/O 8x8x8, HD I/O 16×16 analog, or HD MADI. 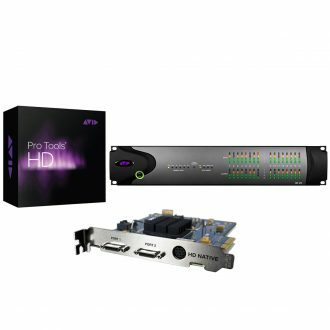 Customers interested in purchasing HD MADI can trade in a second interface for an additional $500 off. 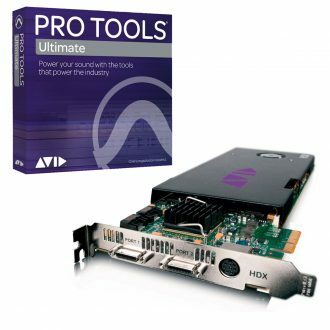 Trade up to HD I/O 8x8x8 or HD I/O 16×16 analog and receive a free copy of HEAT. 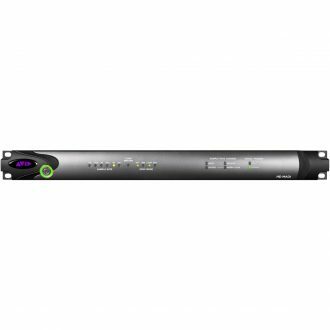 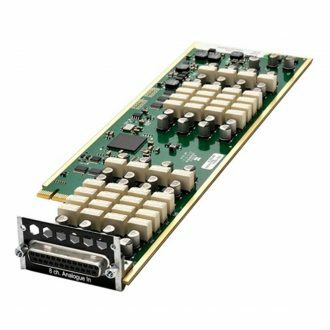 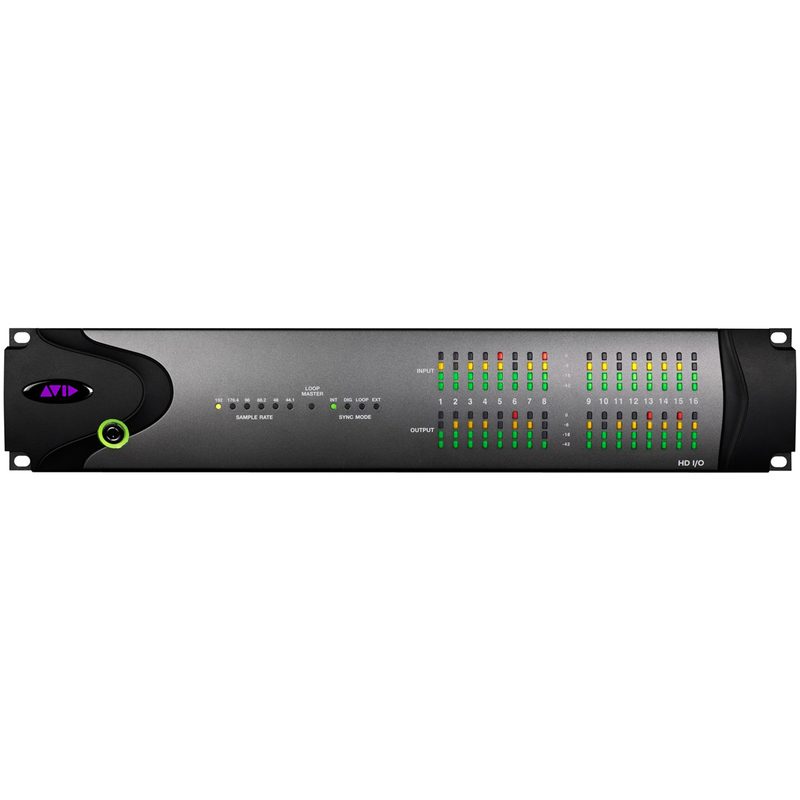 Only for Avid Legacy I/O to HD I/O 16×16 Exchange Includes Heat.